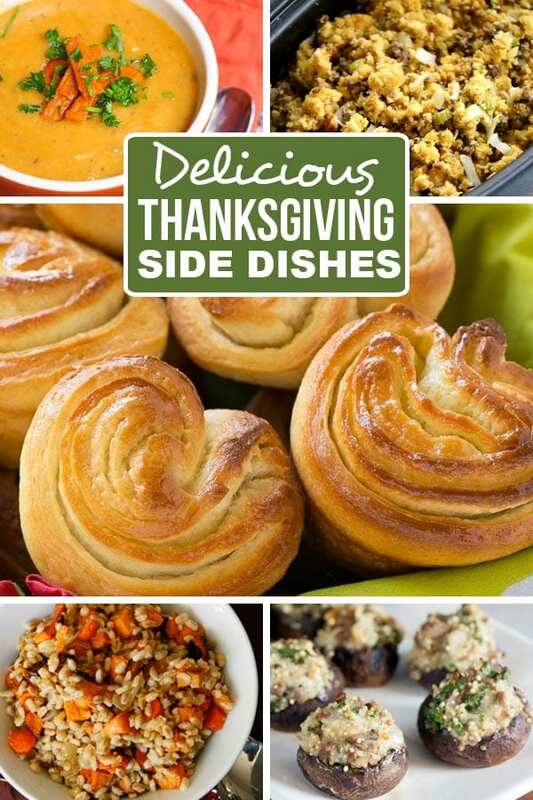 Best Thanksgiving sides to serve next to your main dish this year! 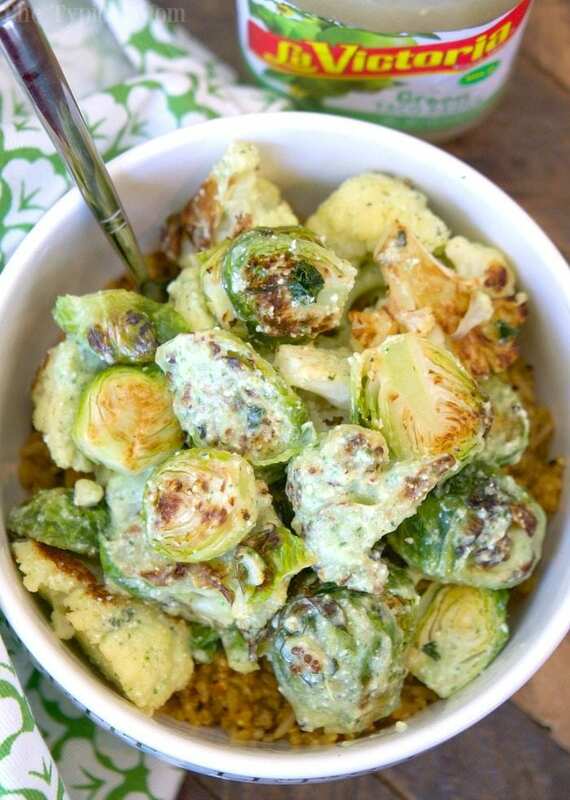 Easy Thanksgiving side dishes including vegetables, stuffing, & everything in between. Thanksgiving is all about nibbling for me. Snacking before the meal, eating a little bit of this and a little bit of that….topped off with some dessert after that….and then a nap!! Here are a few of our favorite Thanksgiving sides to help you serve up some variety this year! To start you should whip up this sparkling cranberry sangria mocktail or cocktail for the adults, then….. This is the most amazing stuffing recipe we call Pickford Stuffing! If you want to free up your oven a bit we have a ton of Instant Pot Thanksgiving recipes that will help so it’s not stuffed full of turkey and side dishes. 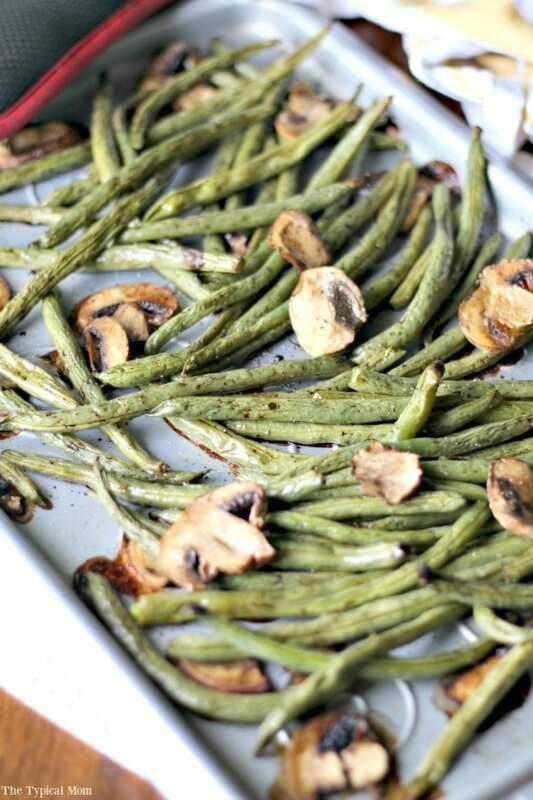 Our favorite baked green beans are below. Aaaaaand when the dinner is over and you go home with leftover turkey you MUST make these leftover turkey dumplings!